He said: "It’s fantastic to have Michael Carrick back. It’s really sad when you think, in May, his career is going to end as a player. But it’s a fantastic assistant-coach I am going to have, I believe. I want to help him be better and better but it’s a pity to lose a player that does everything well on the pitch." 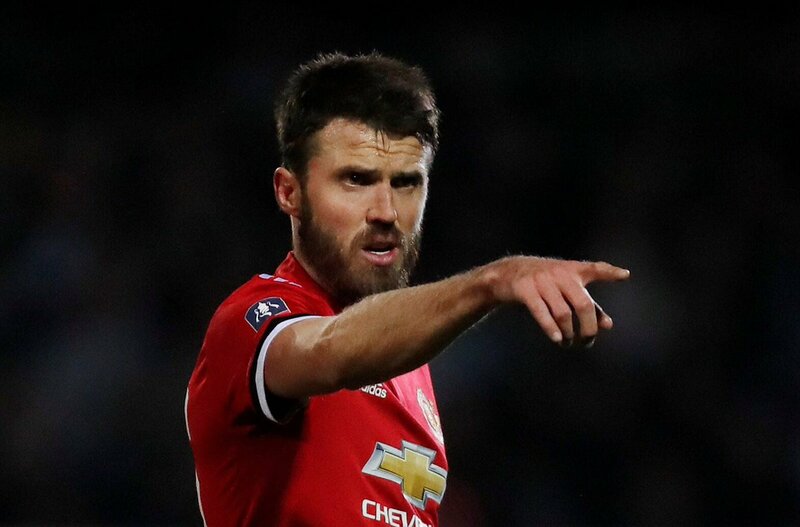 Carrick managed to complete the full 90 minutes during the Cup outing, and barring the opening exchange with the League Two side, United were pretty much in control with Alexis Sanchez popping up with an assist for Ander Herrera on his club debut. The United hierarchy have already begun the hunt for a new central midfielder, but it appears that they could be enticed to look for more than one with Marouane Fellaini also leaning towards an Old Trafford exit in the summer. The Belgium international, who has endured an injury-hit campaign, is reluctant to ink a contract extension beyond July with sources suggesting that he could be assured of regular gametime with the likes of Besiktas and Paris Saint-Germain next term with the option of a big signing-on fee.